Like a little pot of magic, Sara Hill calls this concealer ‘an invisibility cloak for the wee bits you want to keep hidden’. Offering full coverage with a miraculously lightweight feel, it comes in six versatile, natural-looking shades that are perfect for camouflaging complexion imperfections, especially bothersome breakouts and depressing dark circles. Like a magical invisibility cloak for imperfections, Sara Hill’s Little Pop concealer will get you out of every complexion crisis going. The creamy texture offers full, long-lasting, imperfection-blurring coverage while remaining delightfully lightweight, keeping unwelcome arrivals – such as blemishes, spots and dark circles – well hidden. A little goes a long way, so simply choose from the six natural-looking, versatile shades and apply with a brush or fingertips to fool everyone into thinking you were born with that elusive ‘flawless face’ gene. A little goes a long way, apply with a brush or blend with fingertips. Had high hopes for this concealer, but it looked cakey under the eyes and settled into creases. Gorgeous product !! 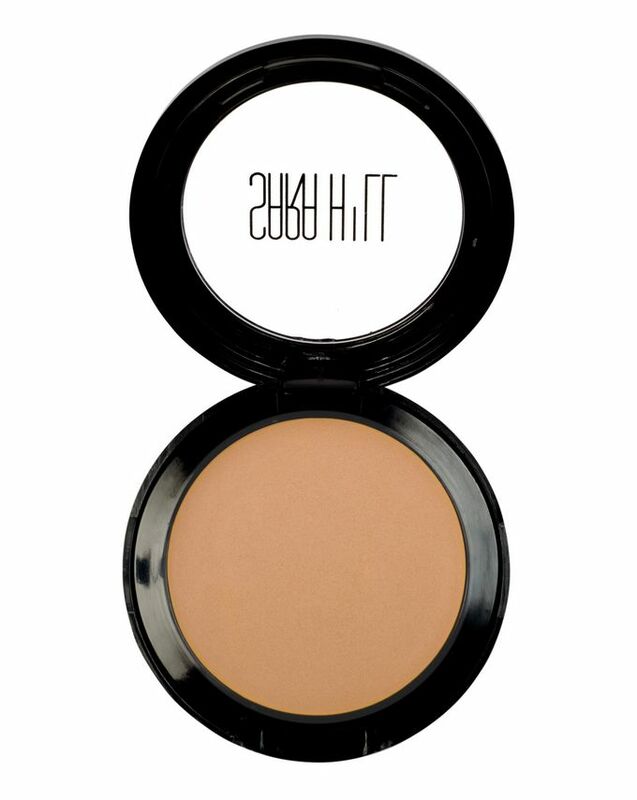 Lovely and creamy in texture and blends like a dream, while feeling light on the skin. Perfect range of shades for my kit, a definite go to product. A kit must have for me! Incredibly creamy and great for even those dry/mature under eyes! Shades are amazing for even those pale skin beauties and bronzed! Love!!! Sara Hill is a brand that embodies so much of what Cult beauty is all about. It's insider, it's created by an expert and complete makeup obsessive who puts quality over everything else (including packaging at the moment but she'll upgrade that once the brand grows a bit bigger) and it's absolutely bloody brilliant to use. There are two issues I always have with concealers, they are either too oily or too dry - but Sara's hits the Goldilocks level of juuuust right! It covers, but doesn't crust. Covering a spot is something that needs to be taken to Michelangelo proportions - I have a special brush, hat and smock for those emergency moments when my chin starts to flash like a beacon. This concealer makes the process a lot easier and I find I only have to top up once a day (I touch my chin a lot apparently). I'm a huge fan of the quality of this brand, it's super under the radar at the moment, but won't be for long. I was super excited to try this out as I’ve read a couple of good reviews however I was very disappointed! To start with the product has a very soapy old lady smell about it which isn’t really appealing to use near someone’s delicate eye area, I don’t understand why it’s so heavily perfumed. The colours are very odd with most of them being peachy pink. The coverage is very light to medium if you build it up however it won’t set as it’s the consistency of Vaseline. All together dissatisfied and disappointed I've wasted £17. 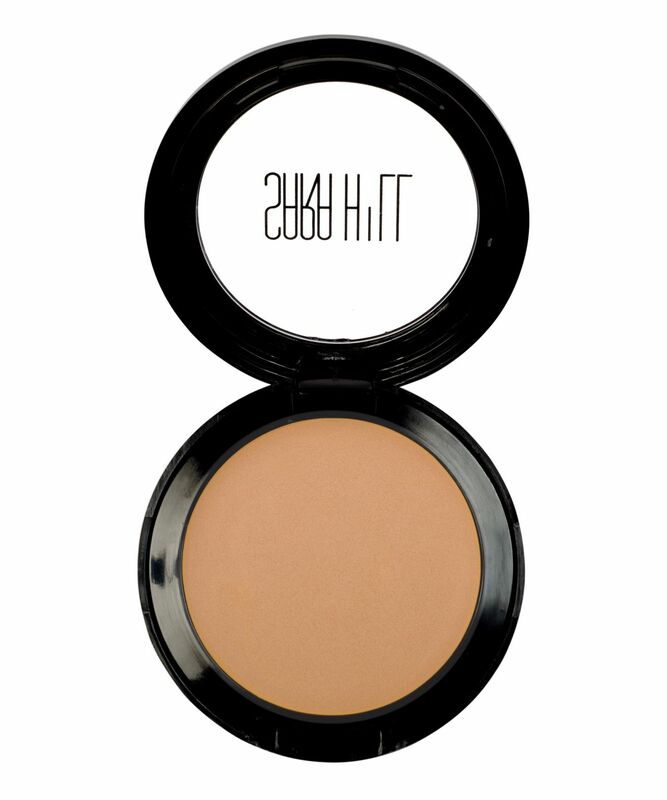 I'm really impressed with this product, I love the creamy texture and the coverage. I don't wear foundation, just a little concealer on top of primer, so I'm constantly on the hunt for the perfect concealer and this is really up there for me. At first I was worried that it wouldn't work well with my oily skin but it sets really well on top of primer and looks really natural. Recommend it! A really nice creamy concealer that I use on my clients as it doesn’t sit in fine lines and wrinkles. Even has nice lighter shades for scottish skin.